We're always welcoming new volunteers to lend a helping hand at Waters Farm. We have several Work Days throughout the year for volunteers to work on grounds maintenance, small carpentry projects, building clean-up, general farm work, and more. 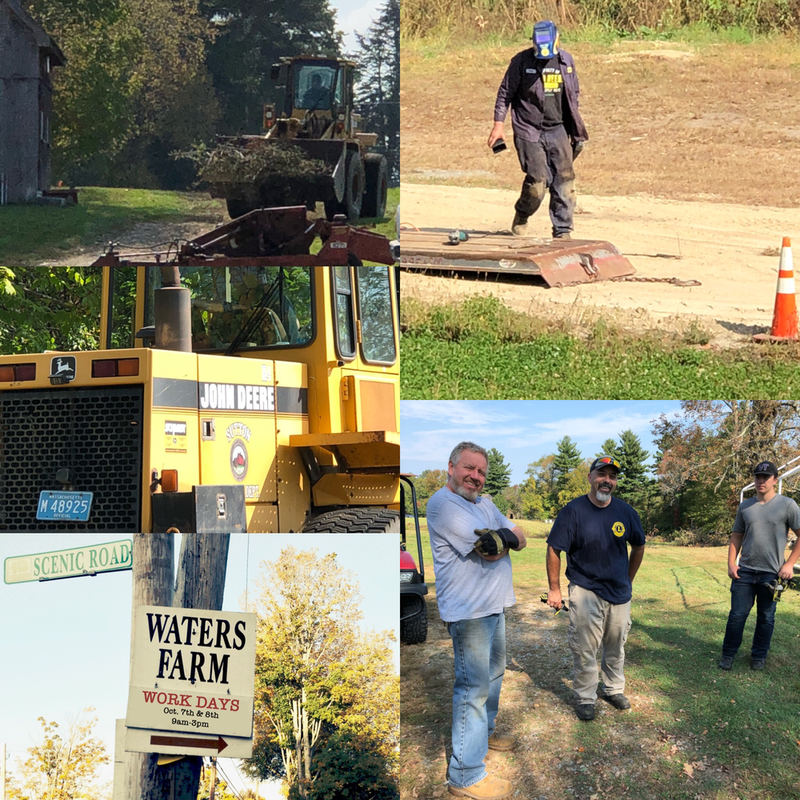 Waters Farm Work Days is a great opportunity to gain community service hours while helping a local, all-volunteer, nonprofit living history center. Be a part of something special, and have fun while doing so! Sign up to our Volunteer Mailing List by filling out the form below. Once you've hit the subscribe button, you'll need to check your email and confirm your email address in order to start receiving emails from us.